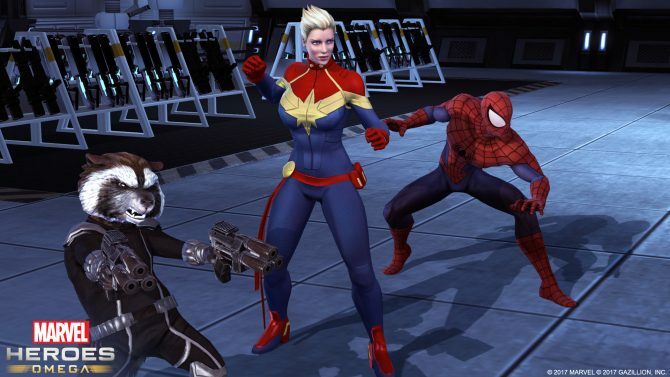 A new trailer has been released for the free-to-play MMO Marvel Heroes. 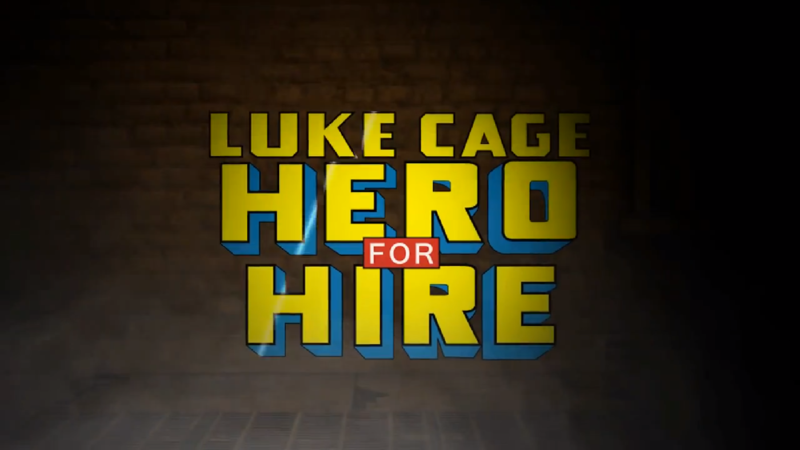 The star of this new trailer is none other than the tough talking superhero Luke Cage. Apparently he came up in a pretty bad area. 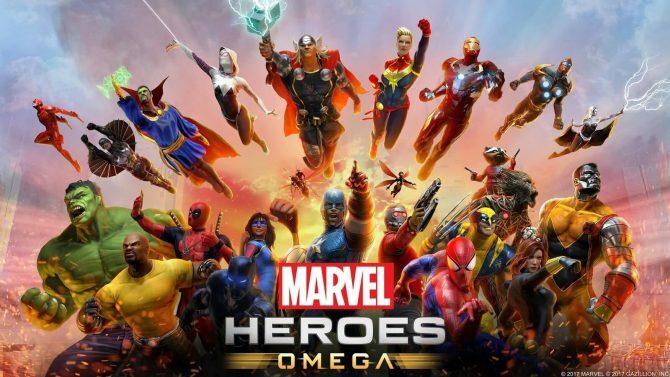 The trailer shows lots of combat with Luke, and also a number of other heroes like Daredevil and Power Fist. 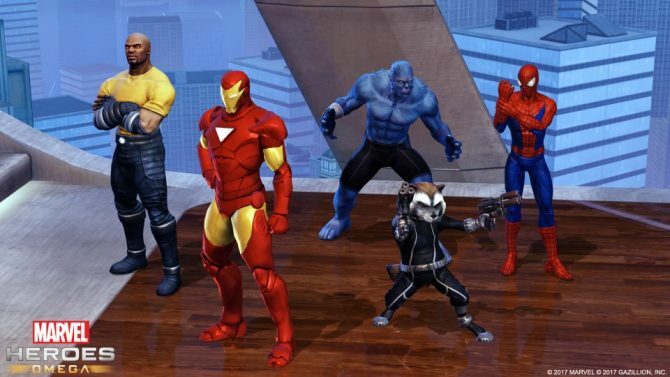 Colleen Wing also makes an appearance, so this video is worth watching if only to see her. 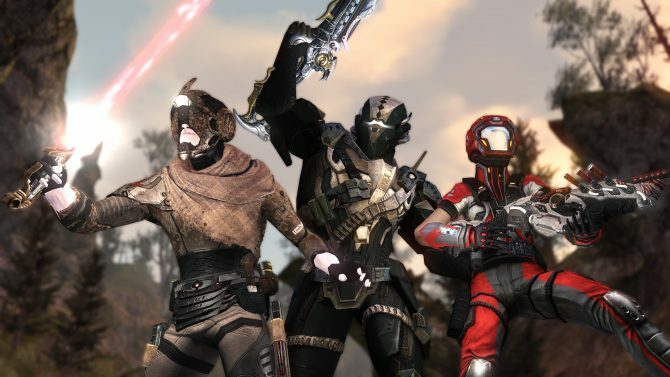 Defiance 2050 developer Trion Worlds has just acquired Gazillion Entertainment's assets, and plans on expanding their publishing partnerships.